Brexit and Barbados may not seem obvious bedfellows. 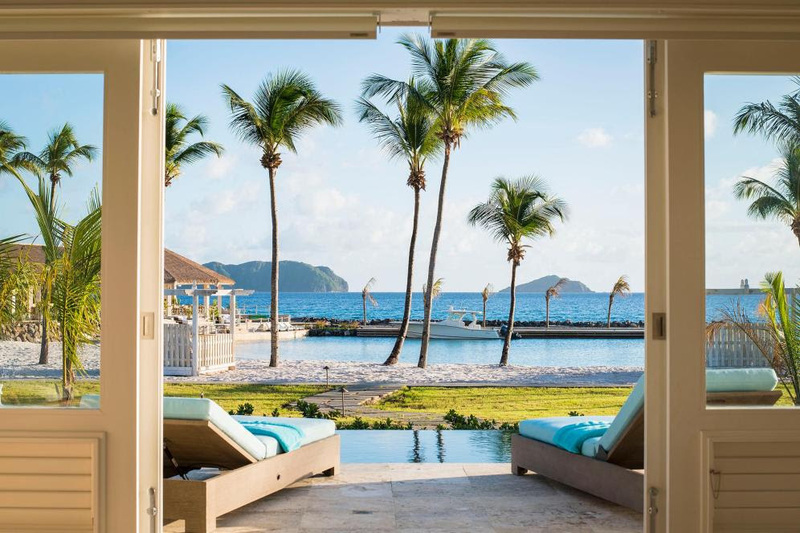 But as the process of leaving the EU drags on, and the wisdom of investing in many traditional European boltholes grows uncertain, the Caribbean is being viewed by many househunters as a “safe haven” — with increasing economic stability and the sweetener of guaranteed winter sunshine. 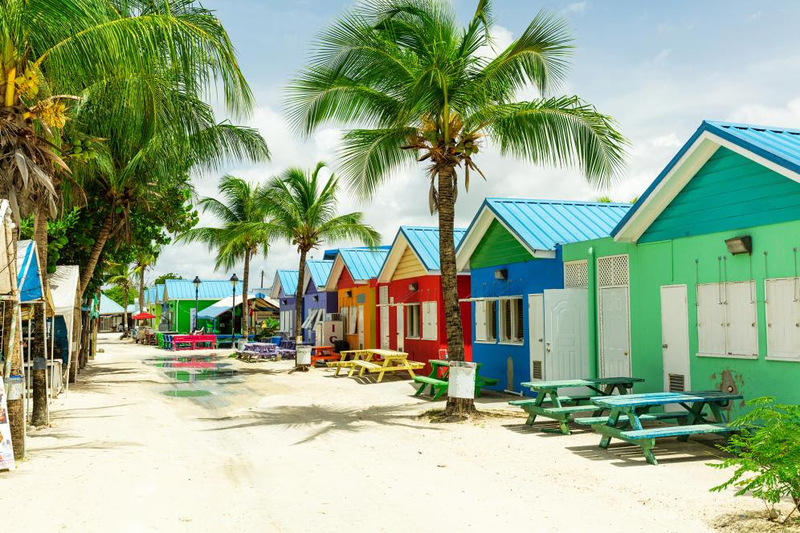 No agent can deny that the effects of the catastrophic hurricanes Irma and Maria in 2017 are still palpable on many islands, but the way communities have pulled together has resulted in a feelgood factor throughout the region. “With government aid and public donations, it’s incredible how quickly markets and buyer confidence can recover,” Green says. 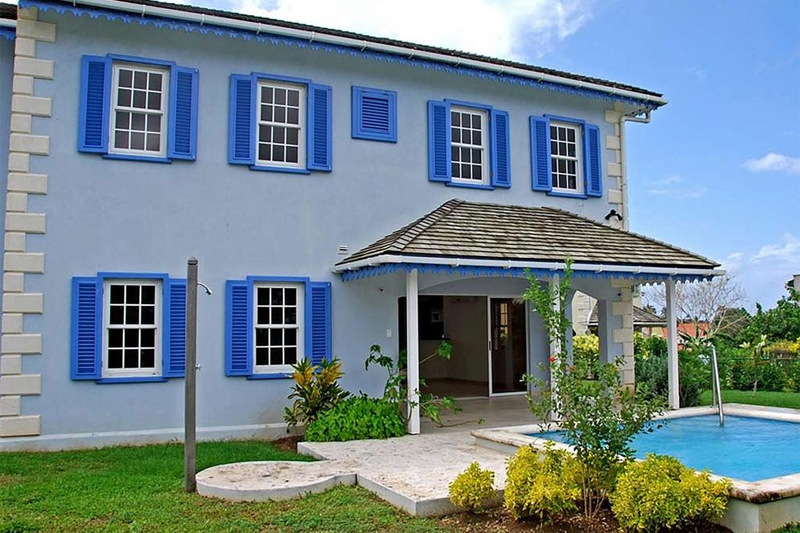 Property price cuts of up to 15% over the past 18 months have also helped to lure investors back to the islands, with many Brits happy to look beyond traditional hunting grounds to get an even better deal, according to Walter Zephirin, managing director of the Caribbean specialist 7th Heaven Properties. Here’s what every savvy househunter should know. The aquamarine west coast waters of may still be millpond calm, but the perennial British favourite Barbados is in the throes of a serious shake-up. A progressive new Labour government, headed by the country’s first female prime minister, Mia Mottley, is busy getting a grip on the nation’s debt (and its collapsing sewerage system). 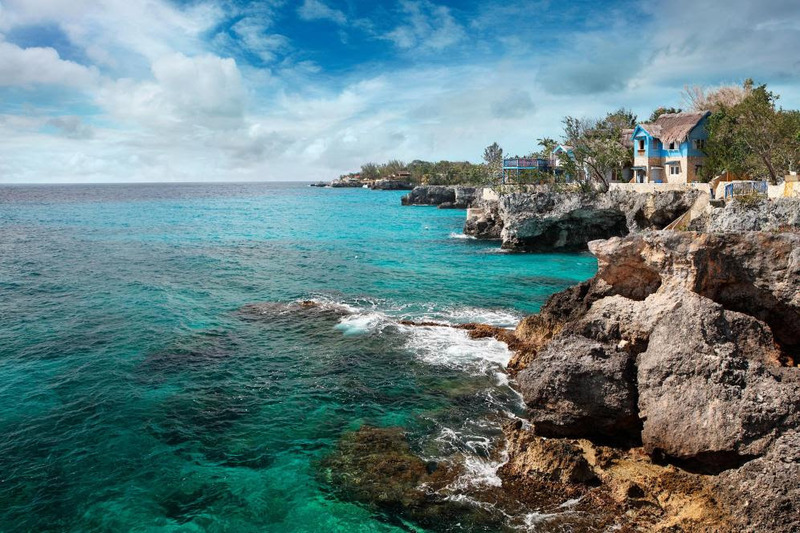 “Barbados is fully open for business for the first time in 10 years, and there has never been a better time to buy,” says James Burdess, head of the Caribbean department at Savills estate agency. “An oversupply of apartments means there have been big price corrections, and the market is really bouncing back.” Values have dropped by up to 30% over the past five years — you can pick up a two-bedroom flat in Mullins, near the prized beaches of the Platinum Coast, for less than $300,000 (£228,000). Those in the know hang out at One Eleven East, Hugo’s and the Blue Pineapple. If you want to be able to roll out of bed (or berth) for Sunday brunch at Nikki Beach, the airy flats at the Port Ferdinand marina hotel and residences start at $2.1m for a three-bedder (020 7861 1553, knightfrank.com). 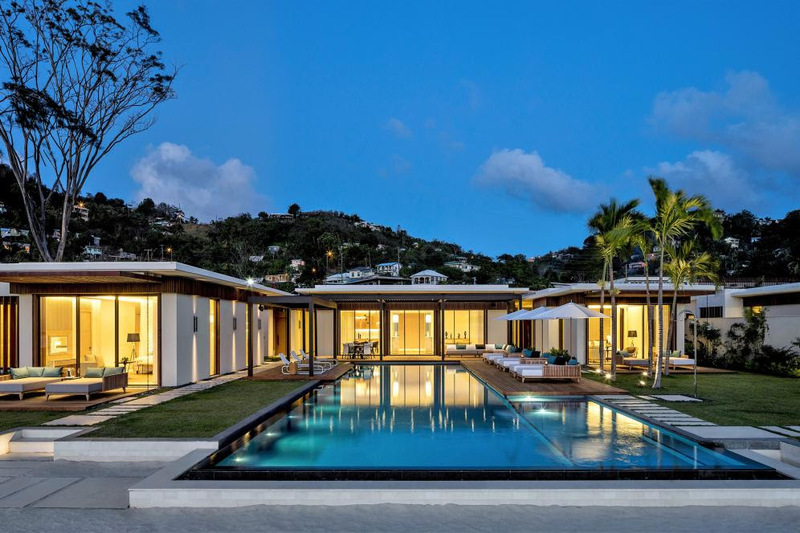 The couple plan to put the house into the rental pool at Tamarind Hills when they and their family are not using it — it should fetch an average of $3,000 a week, of which 30% will go to the resort. They plan to move to the island permanently and have bought into Antigua’s Citizenship by Investment programme, which requires a property investment of $400,000 or a donation of $100,000 to the national development fund. Newer on the radar for British buyers is Jamaica, which still struggles with its reputation for violent crime in some areas — something a digital marketing campaign called Join Me in Jamaica, which focuses on the island’s culinary, cultural and musical heritage, is trying to change. “We have seen a huge increase in clients from the UK,” Zephirin says. “Banks there have become more willing to lend to overseas buyers as the local economy strengthens. Fans of the island’s most famous son, Bob Marley — his music pulses incessantly from taxis, rum shacks and five-star resorts — have a chance to buy more than just the T-shirt, though with prices starting at $2m, they may need to be trustafarians to do so. The singer’s early co-writer and ex-girlfriend, the London-based photographer and film maker Esther Anderson, is busy planning the Legend Resort. 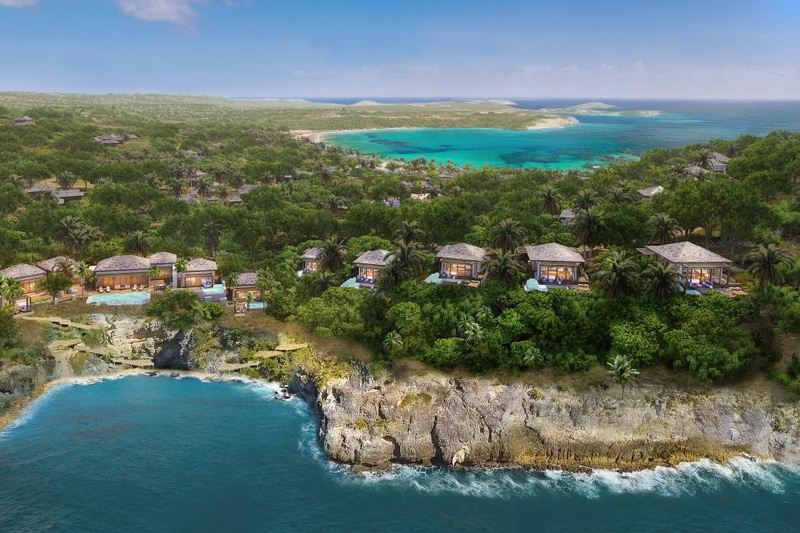 Set to open in 2020, the “modern Arawak village” at Little Bay, near Negril, is based on the concept of a simple holiday home she and Marley created in the 1970s. There will be one-, two- and three-bedroom villas on the three-acre waterfront site, some on land and some floating, as well as a music and ecology centre (00 31 70 39 44 234, waterstudio.nl). Antigua’s unassuming little sister, Barbuda, is a tiny ecoparadise, but the first time many people heard of it was when 95% of its buildings were damaged or destroyed by a direct hit from Hurricane Irma, and its entire population had to be evacuated. Today, much to residents’ anger, many of its buildings are still roofless and hundreds of homes are without electricity. Property developers, including Robert De Niro, have seen an opportunity to build luxury hotel and residential resorts on the island, but they are facing fierce opposition from many residents, who accuse the Antiguan government of a land grab — Barbuda has historically had strict communal land ownership laws. The construction of an airport has also been halted because of environmental concerns. “We welcome investment on the island as long as they want to cherish its incredible natural beauty and our rules,” one resident told Home. The US-based Discovery Land Company is planning a 495-home resort across two island sites, with leasehold prices (land in Barbuda can only be leased) between $2m and $10m (barbudaoceanclub.com). Its CEO, Mike Meldman, says the project is “committed to the island people, as well as our owners”. 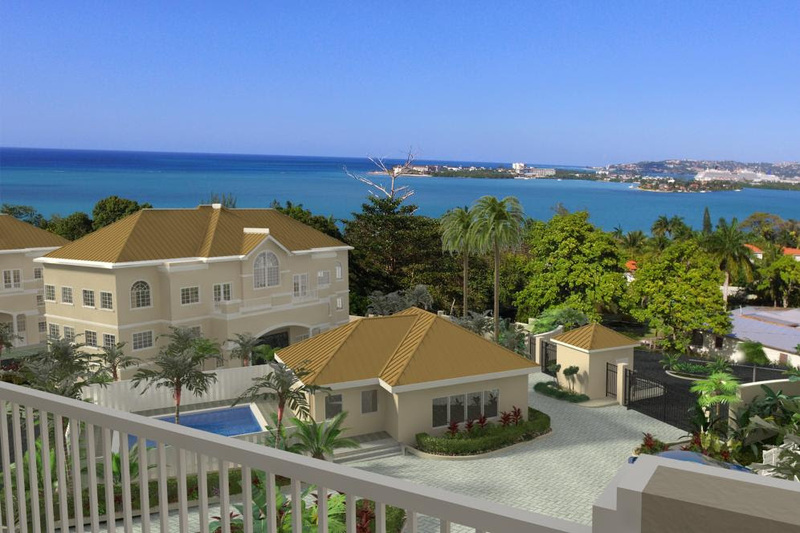 At Spring Gardens, a gated community in Montego Bay, the owners of the 39 one-bedroom condos — due for handover next January — will have sea views and use of a pool.